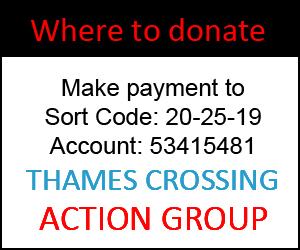 Lower Thames Crossing – The Destructive Route. 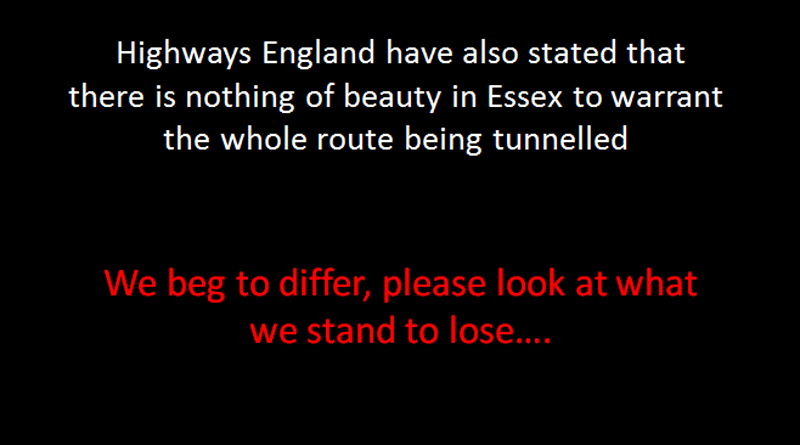 Highways England have stated that there is nothing of beauty in Essex to warrant the whole route being tunnelled. 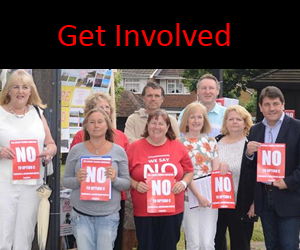 Please watch our video and decide for yourself. Would you put a 6 lane motorway through this…….